Consider the last digital marketing campaign you lay eyes on – can you pinpoint what was so striking about it? 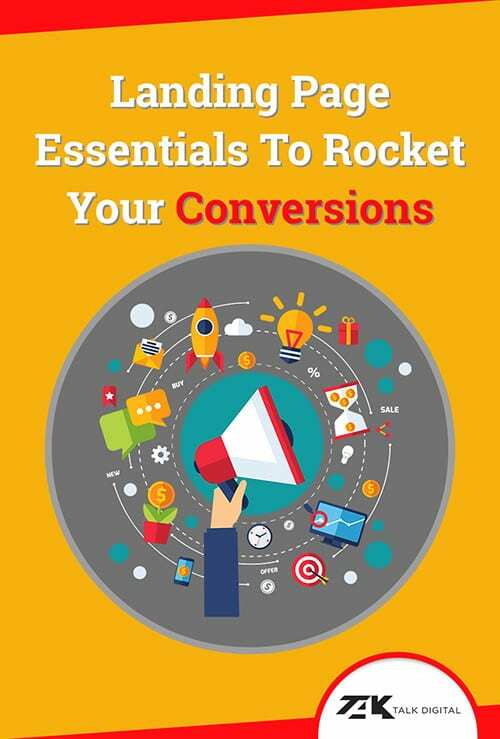 The answer will probably be “no” and not because there is some big secret behind how to create a successful marketing campaign – it’s because there is not a single ingredient that makes digital advertising ‘great’. When it comes to raising awareness of their brand, many business owners mistakenly believe that getting to the first page of Google is as far as the road goes. 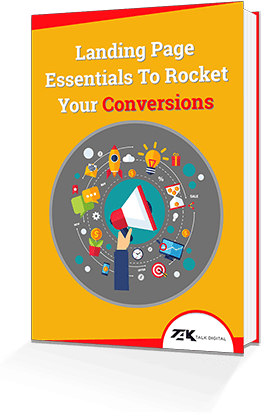 It’s true that it will most certainly make your business known but this is because it’s rooted in a far more efficient strategy – selecting the right keywords. 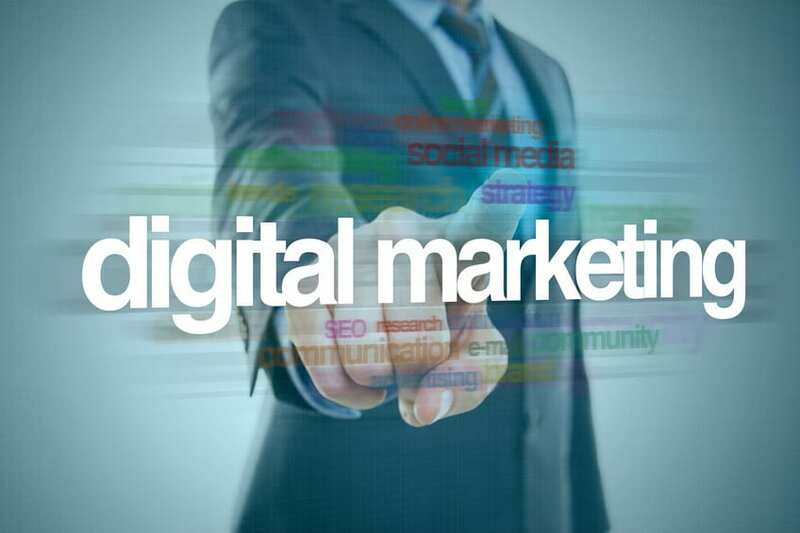 Successful digital marketing requires targeted SEO which is based on knowing your audience. Listing a bunch of keywords on your homepage won’t do you much good; selecting a few that a potential client is likely to use, however, will. Keyword research and on-page optimisation go hand in hand but they are just two of the building blocks of the successful digital marketing campaign. Knowing your audience and your business isn’t enough to reach your goal, you need to know your competition, too. Competitor analysis is the key to understanding who your target audience is and make use of their knowledge and experience to better tailor your marketing campaign to it. Consider things such as the target keywords competition is using – this can give you an idea whether you’re on the right track or not – and take a note of which social media platforms they are using and how efficiently. Take a look at the content that’s being shared and the public response to it. The key and the bottom line here is that the extensive knowledge of your competition translates into a more advanced and successful marketing campaign of your own. 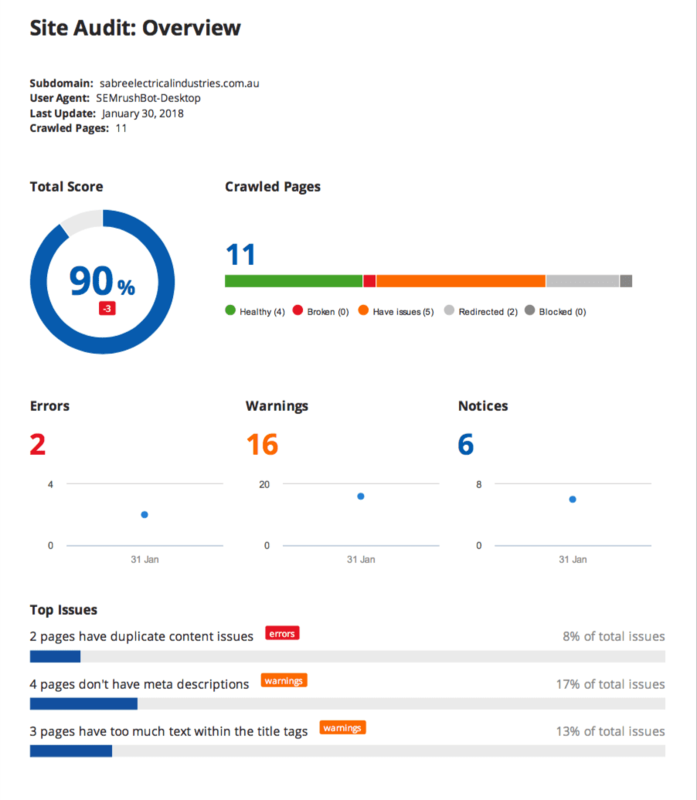 Your Site can do much better -Get your free SEO audit now!